Use Indopacificimages’ Guide to Understanding Papua New Guinea to learn more about this wild and adventurous country that has so much to offer both divers and travelers who want to go somewhere different! 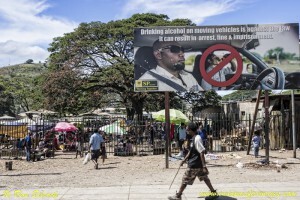 PNG suffers from a pretty bad reputation for corruption, violence and a general lack of safety. But dig deeper and you will find a truly interesting and rewarding location. By peeling that onion you will both understand the country much better. 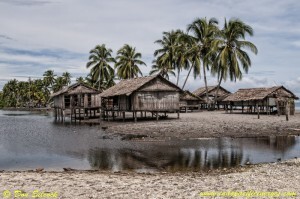 Plus you will be able to make an informed decision as to whether Papua New Guinea is for you. Because, let’s be honest… it really is not for everybody! But those 8m people speak over 850 languages and belong to almost 1000 traditional societies and ethnic indigenous groups. Overlay on to that the basic fact that the country only became independent in 1975. In a rushed move by the former colonial ruler Australia, that created far more problems than it solved… Then consider the incredible topography and geography of the country. The sheer difficulty of establishing and maintaining core infrastructure and you start to get the picture. 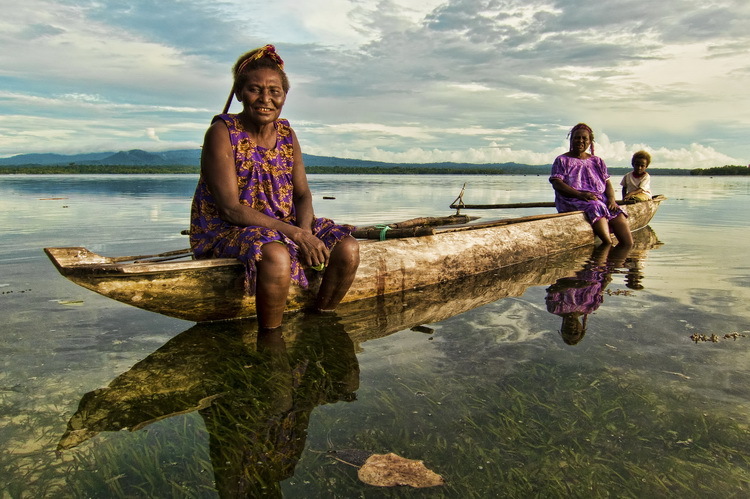 Papua New Guinea is truly one of the last frontiers and is a wild and adventurous but very welcoming country. 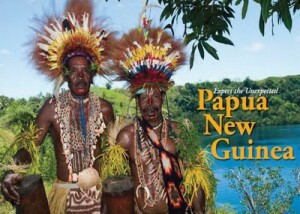 That’s a question I have been asked a lot, but generally only from those people who have not yet been to PNG. 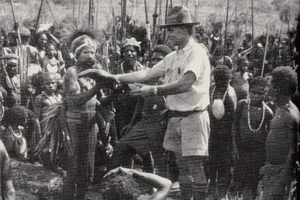 An intriguing aspect of Papua New Guinea is that first contact with the the highland people only happened just over 80 years ago. 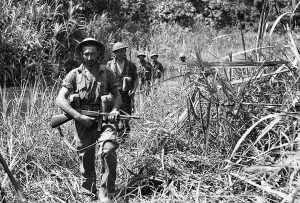 Papua New Guinea became a major theater in the battle for the Pacific when the Japanese invaded the country. An appreciation of the Wantok system is an important step in understanding Papua New Guinea and its people. X-Ray magazine published an extensive section on scuba diving in Papua New Guinea a couple of years ago.